I never thought I’d need a lotion or moisturizer living in the muggy tropics. This body cream is light – almost weightless – and feels great when I put it on. It feels even better on hot days if you keep it in the refrigerator! Flip flops are the standard down here. I have really flat feet and like sandals that are supportive. 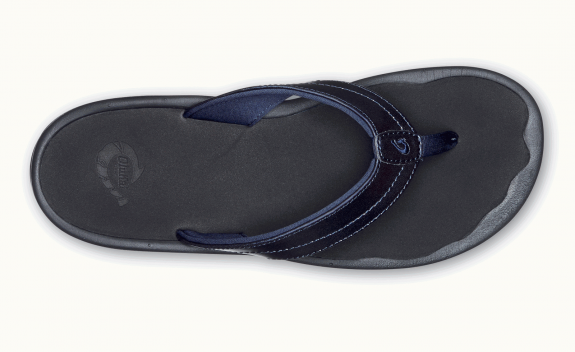 The ‘Ohana model from Olukai is comfortable and easy to walk in all day.